Looking for a budget promo bursting with color? 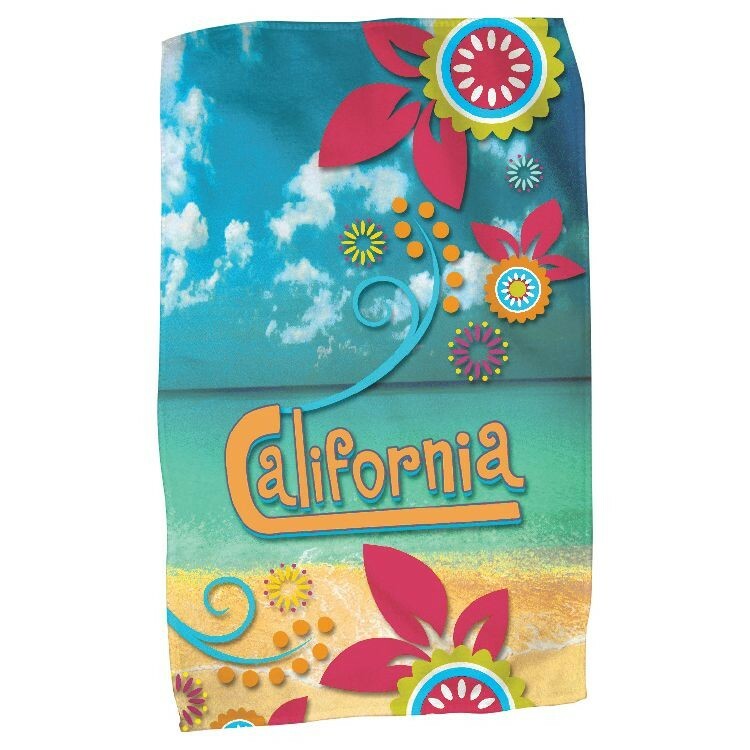 These rally towels feature edge to edge full color designs that will really promote your brand! They are perfect for sporting events and as giveaways! Price includes full color printing on one side. The other side is white.